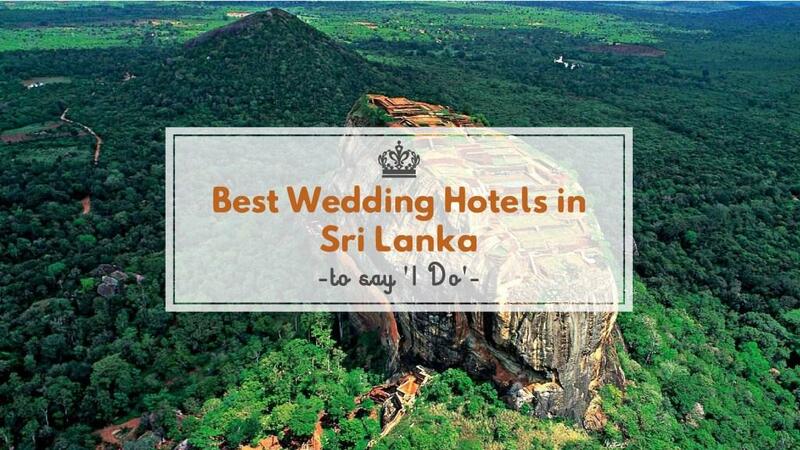 Rummaging through the hotel lists for your wedding in Sri Lanka. We understand it can be an overwhelming task. Reviews at time can be confusing and let’s not talk about the photo shop pictures. But hey we are here to your rescue. 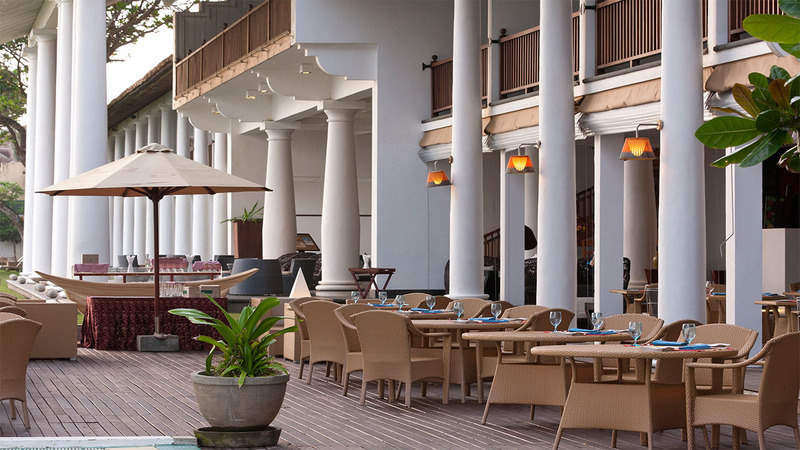 Here’s presenting you a list of five very special hotels in Sri Lanka. One walk through its majestic corridors, you will fall in love with this white stone wonder. 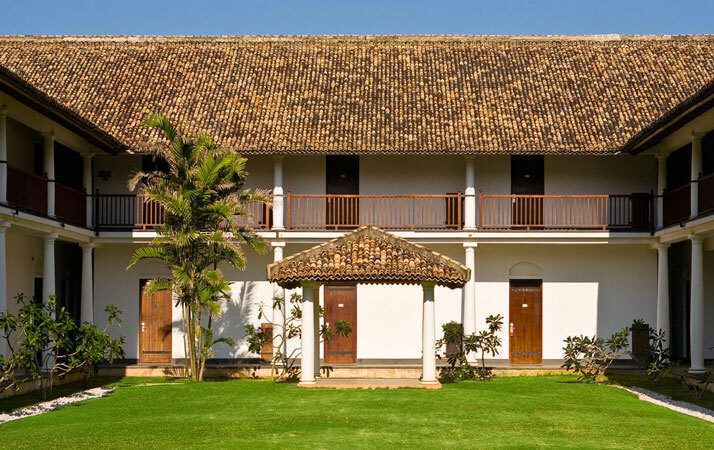 The hotel emanates the charm of bygone era with its historical colonial architecture. It is situated atop a rock and looks over the aquamarine waters of the Indian Ocean. Wedding here would be somewhat special. How about Kandyan dancers and drummers accompanying to the ceremonial stage and get greeted by an elephant. Depending upon your wedding needs you could choose from ornate and elegant ballrooms for bigger weddings. Befitting to destination weddings would be its Horizon or Imperial room as they offer a spectacular view of the Indian Ocean. The Tropical hut would be great for an intimate wedding or mehendi or cocktail evening. So would be the Beach hut, which is open on all sides with a sandy floor and hurricane lamps lit in the evening. Not just up close to the nature, but a part of it. That’s what makes this resort so wonderful. Don’t get surprised if you find some mischievous monkeys hanging around in the corridors and you could just swim in their infinity pool while gazing across at the Sigiriya rock fortress, the eighth wonder of world. 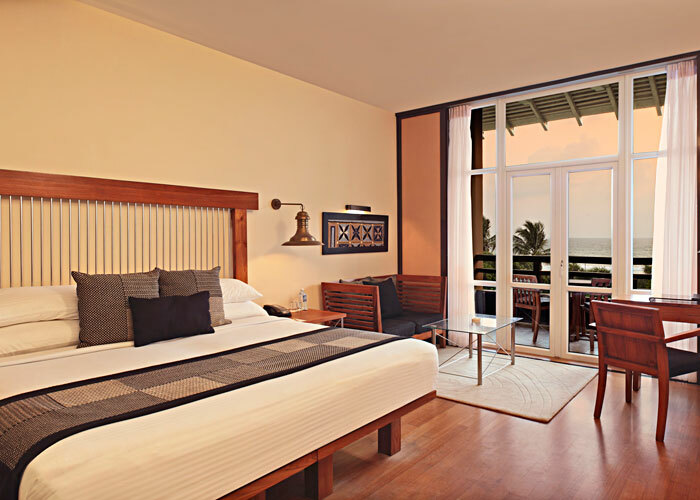 Whether you like to say “I do’’ shrieking in the woods or whisper softly on the beach; Heritance Kandalama provides with the perfect setting. 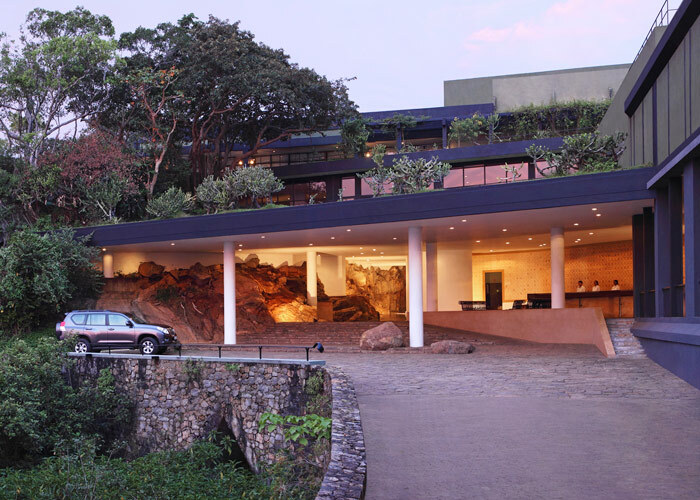 There are myriad of activities that you and your guests could indulge in like eco trails, elephant back trekking, horseback rides, pony rides, lake safari, bird watching, butterfly and dragonfly watching, boat rides, bird watching by boat and mountain bicycle rides and more. 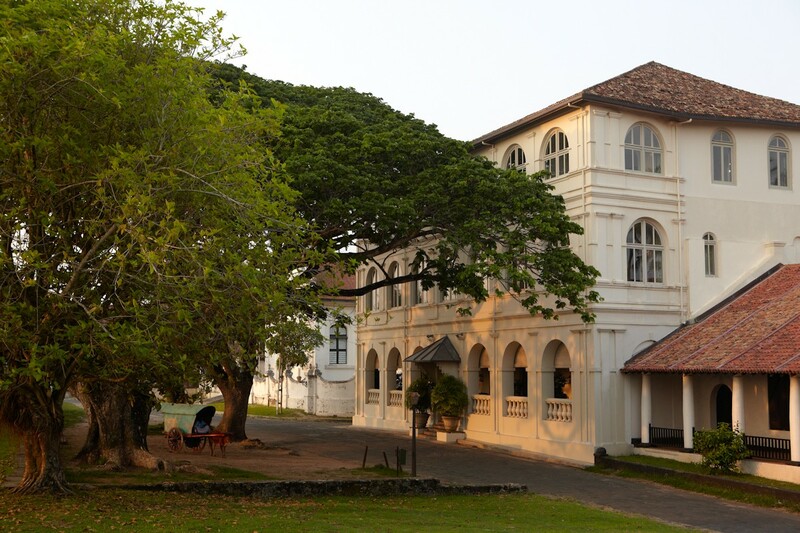 This one seems and feels straight out of the bygone Dutch colonial era, as it sits pretty within the ramparts of 17th century Galle fort, a UNESCO world heritage site. 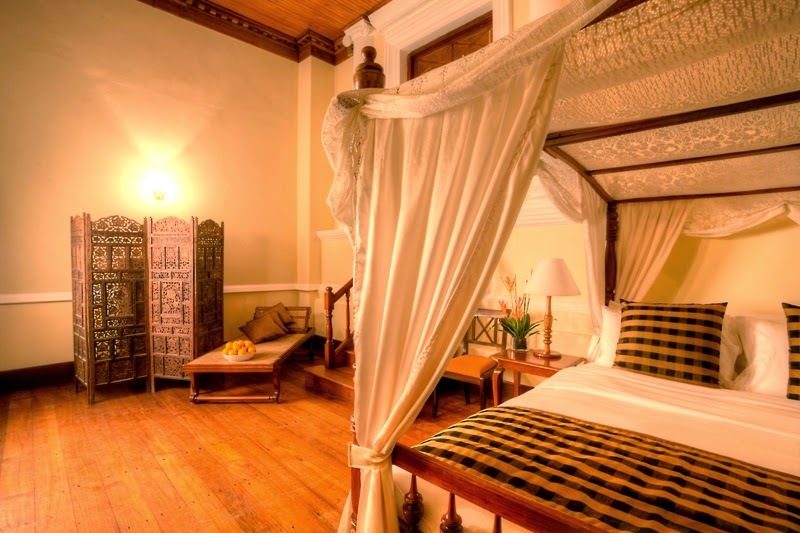 The charms of its yore echoes from every crevice with exquisite antiques, mariner maps, mahogany wood furnishings and aged floors. Weddings here would be surreal. You and your guests would have an unforgettable experience and that’s precisely how your wedding should be: Unforgettable. 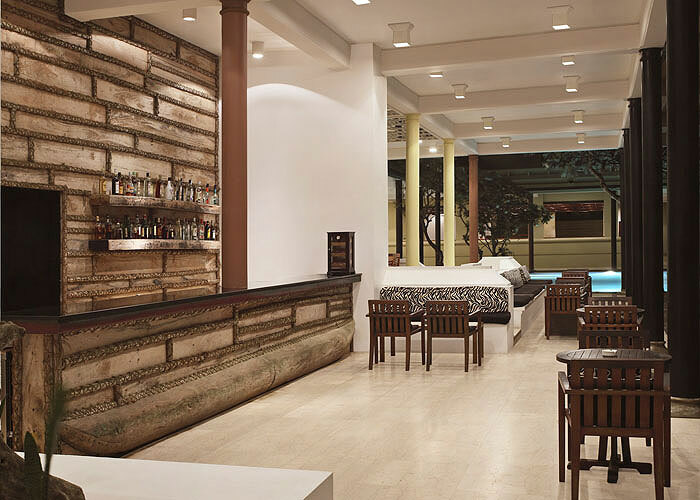 Your search for one a kind venue ends with the extraordinarily charming and magnificent Amangalla. 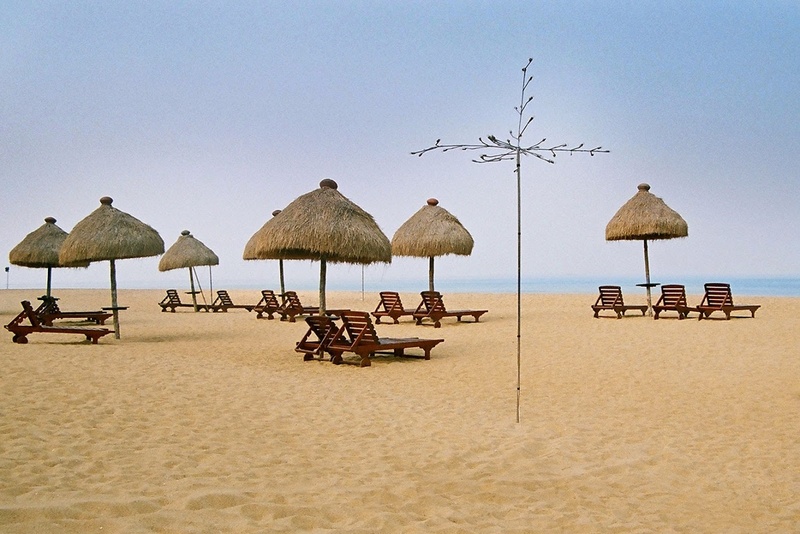 The beach lover’s wonderland, Ahungalla lies on the beachfront on Sri Lanka’s southwest coast. A delight for indulgent beach fiesta or stylish sea side living. You could take a dip in its infinity pool which seems to blend into the Indian Ocean. 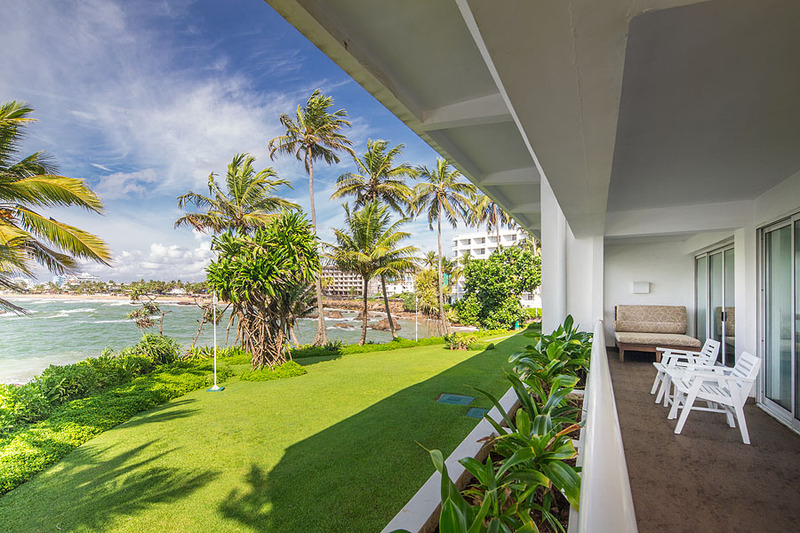 On the beach, in the lush tropical grounds, or elsewhere at Heritance Ahungalla, wedding here would be a special affair as much of the work is done by the stunning location. 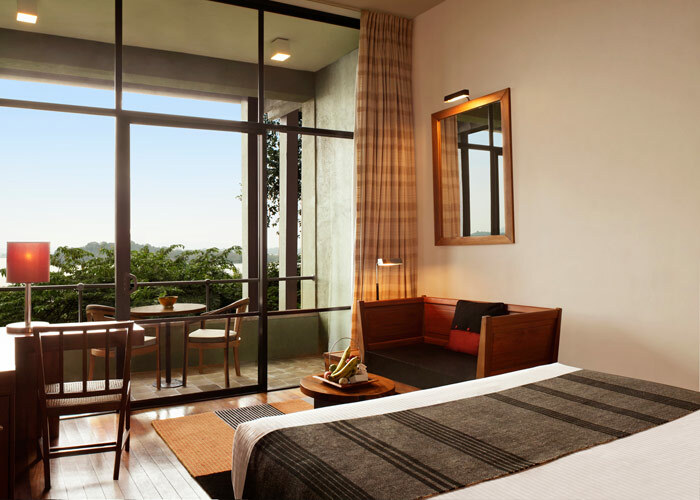 Add to that, the many culinary delights hotel offers and a special mention must be given to its heritance cuisine. Is it a good or bad thing we don’t know, but the resort is so amazing that you probably end up spending most of your time here in the resort. 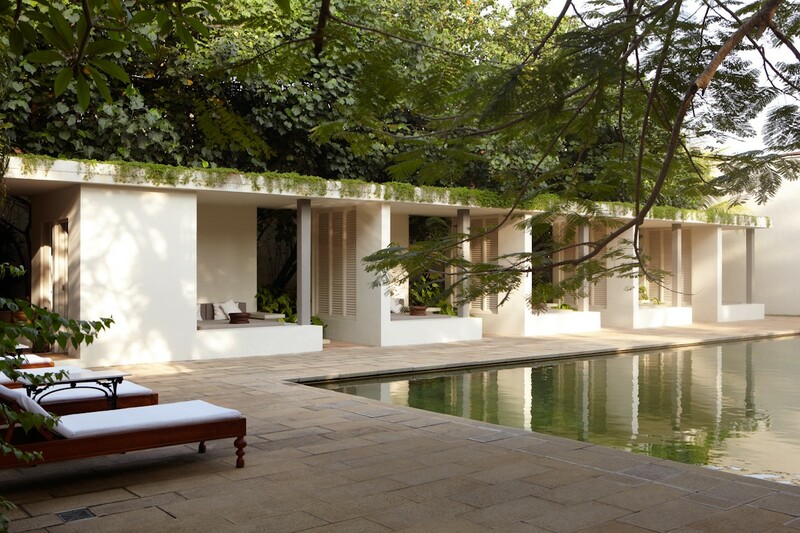 The property is a magical confluence of chic sophistication and luxury. What more, the warm inviting waters of the Indian Ocean are just round the corner. Wedding here would be like a dream; you could exchange vows at sunset or on a sun bathed beach and the flower girls sprinkling fragrant petals as the bride makes her way to the groom. 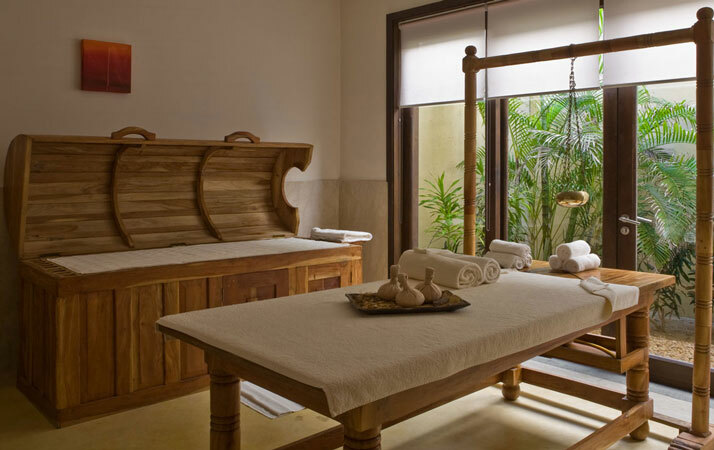 If you still need any unwinding, book one of their tempting spa treatments. 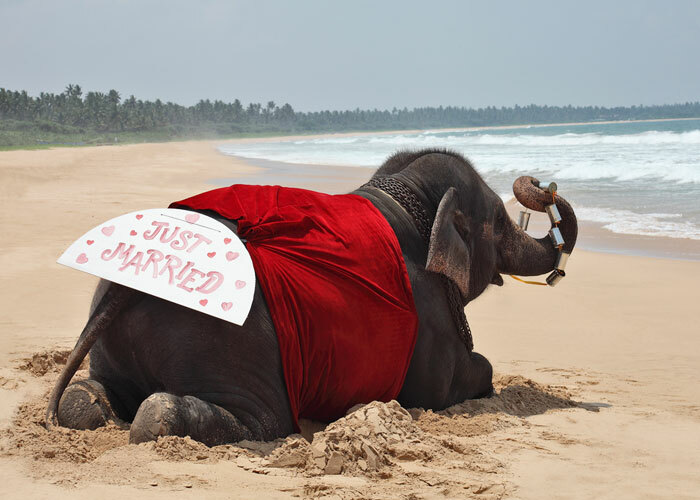 So when you are planning on your wedding in Sri Lanka, let us know we would be utterly happy to weave it and make it for real for you. Content sculptor and Planner at Memorable Indian Weddings. Have a special place in my heart for multicultural weddings. I am fascinated with storytelling, travel and yoga. When not writing or planning weddings, you will usually find me curled up in a sofa with book and a cup of coffee. Wedding blogs for every bride to swear by!